1. 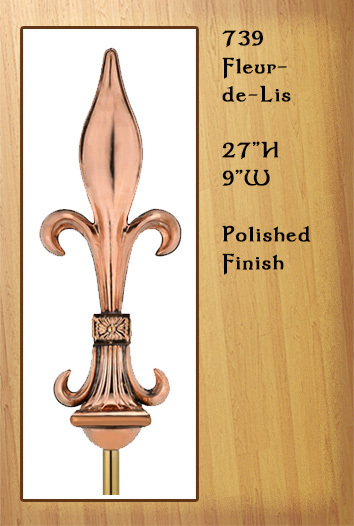 The Fleur-di Lis design depicts a stylized lily or lotus flower. 5. 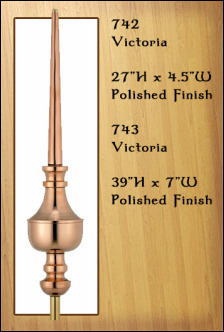 Add directionals to any of our beautiful Copper Finials. 9. 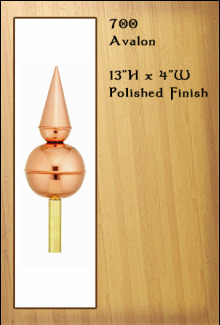 Our smallest pure copper finial for the special touch. Call 866-400-1776. 13. Inspired by finials adorning this historic city, the Bostonian has a simple, elegant ball, spire design. 17. A typical design found on barns and churches throughout the 1800s. 2. This copper finial was named after a folklore motif from the 14th century. 6. Also a medieval legend and Knight of the Round Table. 10. Stately and picturesque, the Venetian features hand-hammered lines in it's spire and a smooth ball. 14. A classic, the Roman features a smooth surfaced ball and spire. An elegant addition to any roof. 18. Another delicate Victorian Arrow weathervane from the 1800s. 3. 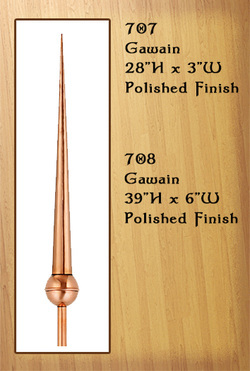 This elegant Copper Finial is available in three different heights. 7. 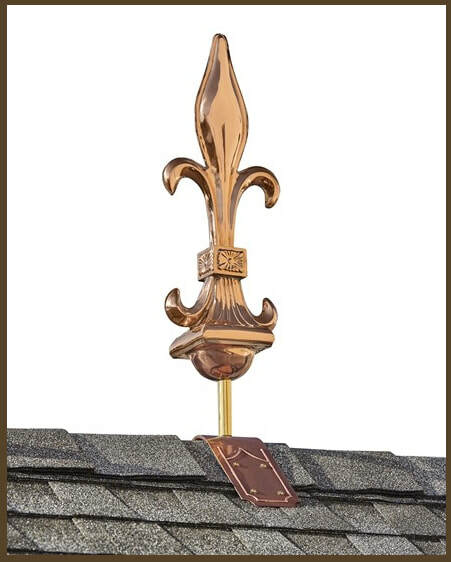 This pure copper finial adds style and flare to your rooftop. 11. Elegant with a feminine quality, the Florentine features curved hand-hammered lines in the ball and spire. 15. The Provence impresses with a delicately bowed spire atop prominent complementing disc. 19. 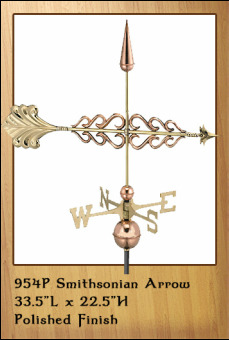 Whichever the way the wind blows, this arrow design is from the 1800's. Call 866-400-1776. 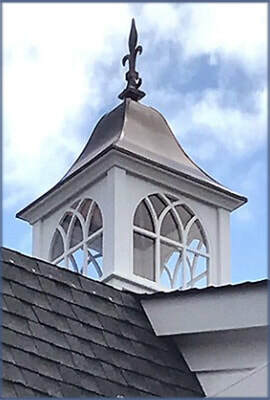 ​Fleur-di-Lis Finial looks on this 36"
wide Custom Roxbury style cupola. 8. From our Smithsonian Collection from the museum of the same name. 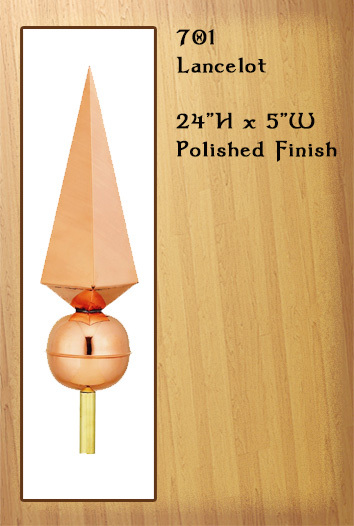 of Japan, the Kyoto features a six-sided spire atop a rounded base. ​the 1800s, will adorn your roof. 20. 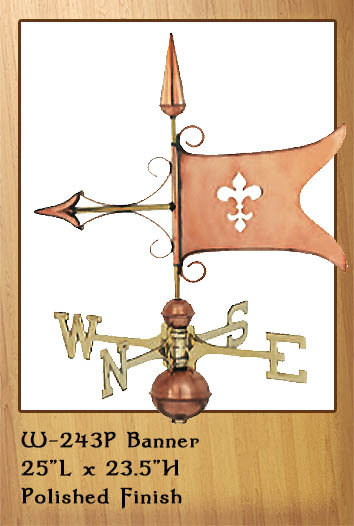 Delicate scroll work adorns this copper arrow weathervane. 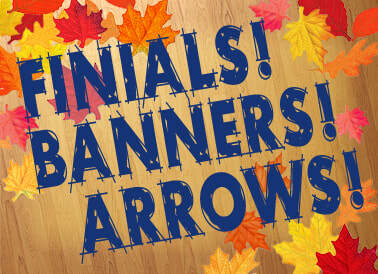 See our New Black Banners and Arrows! 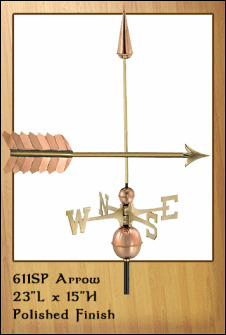 Also available in Copper and Verdigris Finishes! 21. 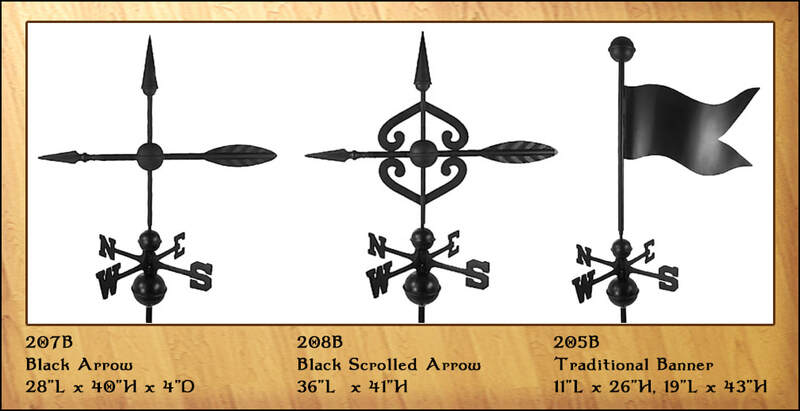 This gorgeous arrow will look striking on top of one of our cupolas making a grand statement. 22. 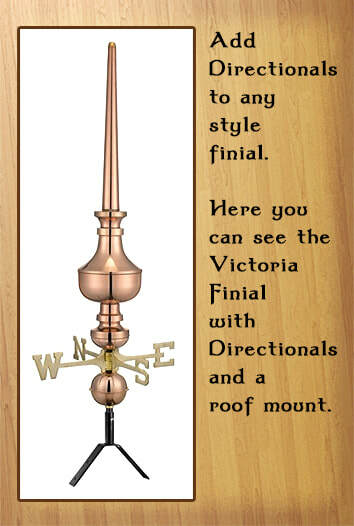 From the Smithsonian Collection, this ornately elegant finial will enhance any roof top or cupola. Call 866-400-1776. 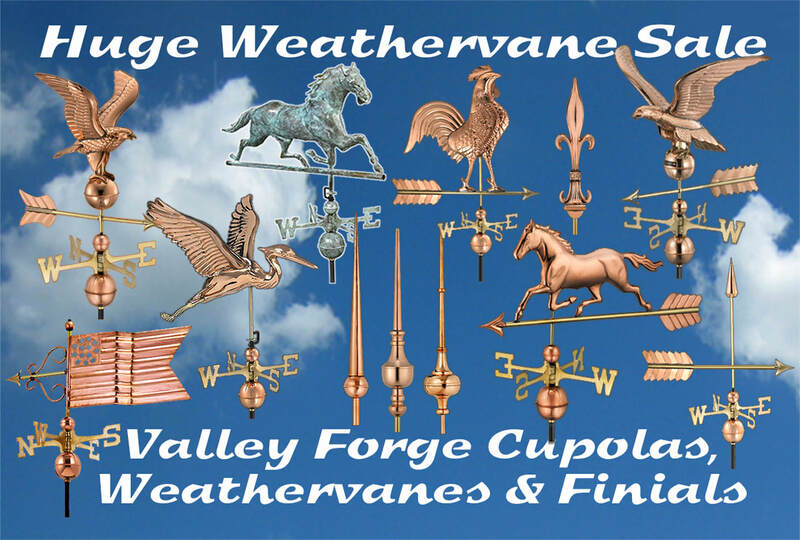 Shown above are beautiful Copper Finials. On the far left is the Victoria Finial. Next is the Smithsonian Single Ball. In the center is the Fleur-di-Lis. 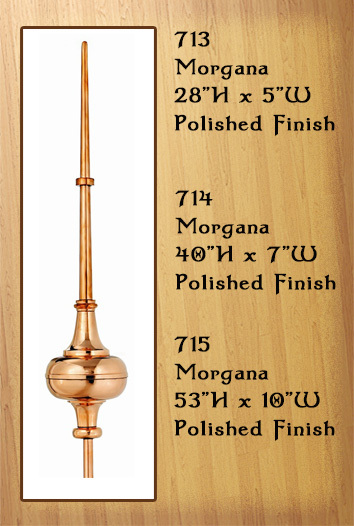 On the right is the Morgana Finial. ​ any structure. Now available with directionals. 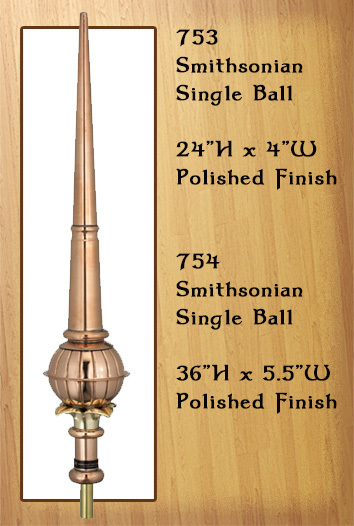 ​This magnificent finial is available in 28" height and 40" height. 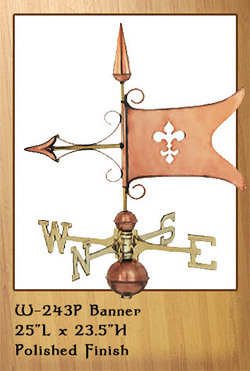 ​Full installation instructions are provided with each weathervane, finial or banner purchase. magnificent vinyl octagon Yarmouth Signature Series cupola.